29.05 01:45 - English Breaking News - Fabinho- Liverpool, Emre Can ready to join Juventus. 26.05 00:30 - English Breaking News - Juventus: Marotta ready for a big comeback! 14.05 19:00 - English Breaking News - Marotta tells the whole truth on Allegri, Buffon, Donnarumma, Dybala and Mandzukic! 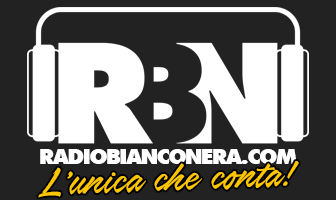 12.05 01:35 - English Breaking News - Juve- Emre Can, Liverpool-Khedira?